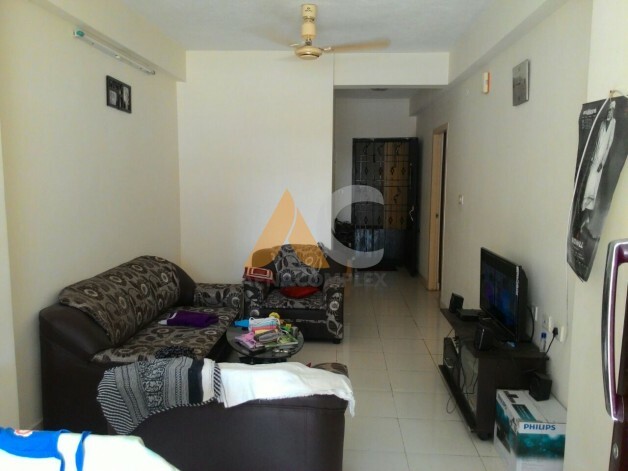 A NEWLY CONSTRUCTED 2 BED ROOM FLAT WITH MODULAR KITCHEN AND SEMI FURNISHED FLAT IS AVAILABLE FOR RENT. 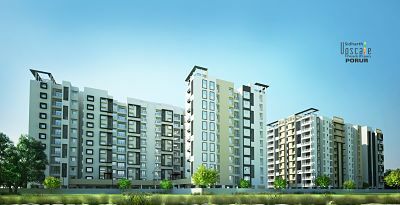 FLAT IS IN TVH SVAYA APPARTMENTS (GROUND FLOOR). WELL PROTECTED BY IRON GRILLS AND VENTILATED AND ILLUMINATED. 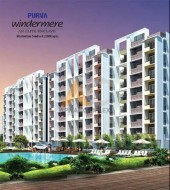 IDEAL FOR A MODERN SMALL AND MEDIUM FAMILY. 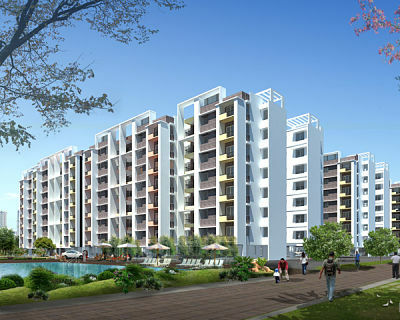 THE APPARTMENT IS VERY NEAR TO CHENNAI- BANGALORE HIGH WAY JUST 3 KM FROM RAJIV GANDHI MEMORIAL IN SRIPERUMPUDHUR. 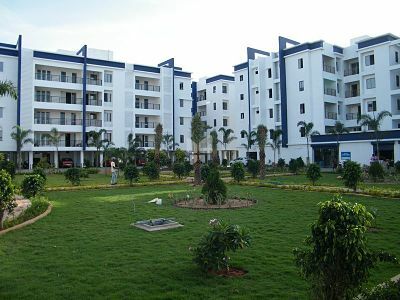 NEAR BY ALL PRESTIGIOUS INSTITUTIONS LIKE ANNA COLLEGE, MEDICAL COLLEGE AND FEW ENGINEERING COLLEGES.